There’s only 4 days to go! 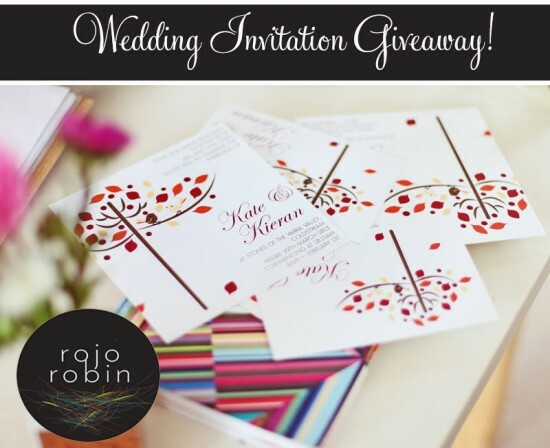 We’d love you to enter our competition on the fantastic Polka Dot Bride site, win custom wedding invitations designed by Rojo Robin. Entry is super easy, just visit here and tell us “What would your dream wedding invite look like?”, and don’t forget to like us on Facebook! Our dream wedding invites will need to somehow incorporate beach, chevron and lace. So tricky and I have no idea how to achieve this so your assistance would be so very much appreciated! Shari.